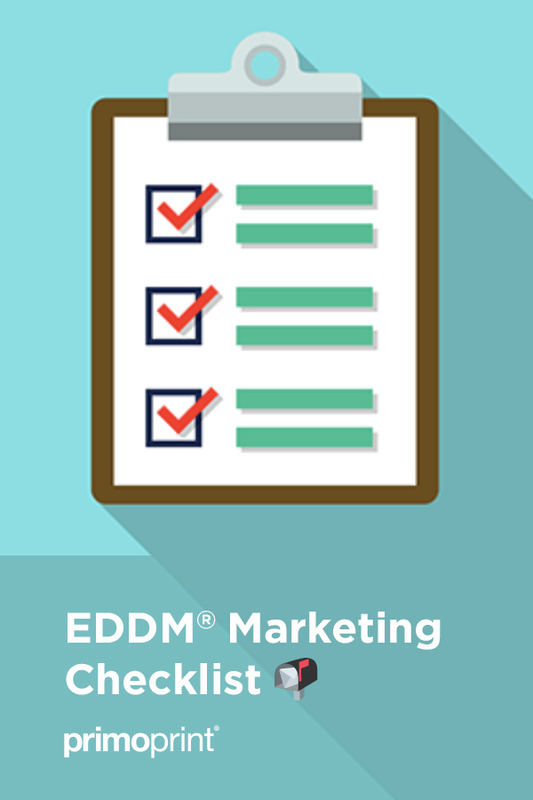 Despite the popularity of today’s Internet-driven marketing tools such as social media, search engine marketing, and commercial email, EDDM® marketing remains to be an affordable and cost-effective technique available to businesses. According to the 2015 USPS® Household Study, 81% of the recipients read or scan their mail daily. Because your postcard goes into the homes and hands of the campaign’s target audience, it creates an intimate connection that rivals media channels such as radio and television. Research has shown that 40% of customers will try a new business after receiving a mail offer, with a typical mail campaign generating a 13 to 1 return on investment. The U.S. Postal Service® offers a highly affordable mail program for local businesses called EDDM®, or Every Door Direct Mail®. This program is ideal for saturation mailing. EDDM® is an affordable postcard mailing service provided by the USPS®. You can easily reach customers that matter the most to your business, for less. It allows you to be selective with your audience; you can choose to target your most loyal customers or expand your scope. You use our free online mapping tool to select the delivery date, zip codes, or specific letter carrier routes within those zip codes that best match your targeted marketing area. This medium allows you to track your statistics in regards to the effectiveness of different formats, mailing lists, offers, and more. With this critical information, you can then plan future campaigns. It is a personable and intimate communication between you and your potential customer. Because this is a tangible item, consumers can save mailed coupons for future use and share mailings with others. Best of all, you’ll save the cost and hassles of a mailing list, shipping, and postage permits, paying less than $0.1675 per postcard delivered in addition to the cost of postcard printing. We offer two types of solutions: Print Only and Full Service. We print the postcards and ship them to you. You create an account with the USPS® and select your routes on their website. Complete your USPS® paperwork and pay for your postage (17.6¢ per home). After receiving your postcards via the USPS®, you will need to prepare each route’s bundles with facing slips. You then will deliver your postcards to the post office. A maximum of 5,000 postcards per day can be sent. You can do it all from your computer. Select an in-mailbox delivery date. Select your mailing routes through our easy-to-use mapping tool. Review your order and complete your checkout including postage. To help you plan and keep your campaign on track and as cost-effective as possible, we offer the following checklist that will help you realize the maximum return on your marketing investment. The more targeted your message is to a particular audience, the better the response and return you’ll receive. Understand and identify the type of audience you wish to reach, whether that’s an existing one or a new prospect, and customize your message and offer that will best “speak” to that recipient. 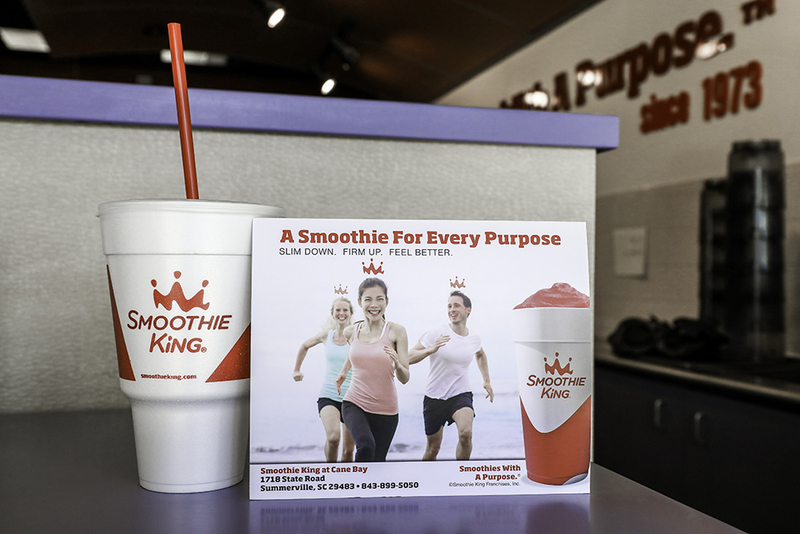 They are available in a variety of sizes and printing options to meet your business’s postcard marketing needs. Instead of shopping for the right mailing list, the Every Door Direct Mail® program means you merely select those zip codes and carrier routes that best target the hottest prospects for your advertising message. Most retailers have a clearly defined geographic radius around their location that accounts for the majority of their business. All you need to do is match your “prospect zone” to the existing zip codes and carrier routes by using our mapping tool. We’ve created a tutorial video highlighting the process of selecting a route with our easy-to-use mapping tool. Avoid the fluff and focus on content that helps recipients solve a problem or get a question answered. Prospects aren’t as interested in reading a laundry list of your company’s features as they are in learning how they could benefit from them. Reach out to customers who can offer authority building testimonials and showcase your professional certifications, such as the Better Business Bureau, Yelp, Trip Advisor, etc. Write a straight-to-the-point headline that grabs your audience’s attention. Remember that pictures truly are worth a thousand words. Take advantage of color and layout to attract attention and reinforce your brand’s familiarity. To boost readership and response, feature your deal prominently on the front of your mail piece. Keep your text as brief and readable as possible, using bullet points or numbers to summarize your key selling points. Don’t overwhelm the reader with excessive graphics or copy; your offer or call-to-action will most likely get lost in the chaos. Use no more than three different fonts on your mailer. Too many fonts make the piece look cluttered and messy. Simplified fonts help with readability. Don’t forget to include all of the basics that prospects will want to know – complete business address, phone number, website, and your social media contact platforms. The below image is a postcard displaying areas of the postcard that should be considered during the design process. 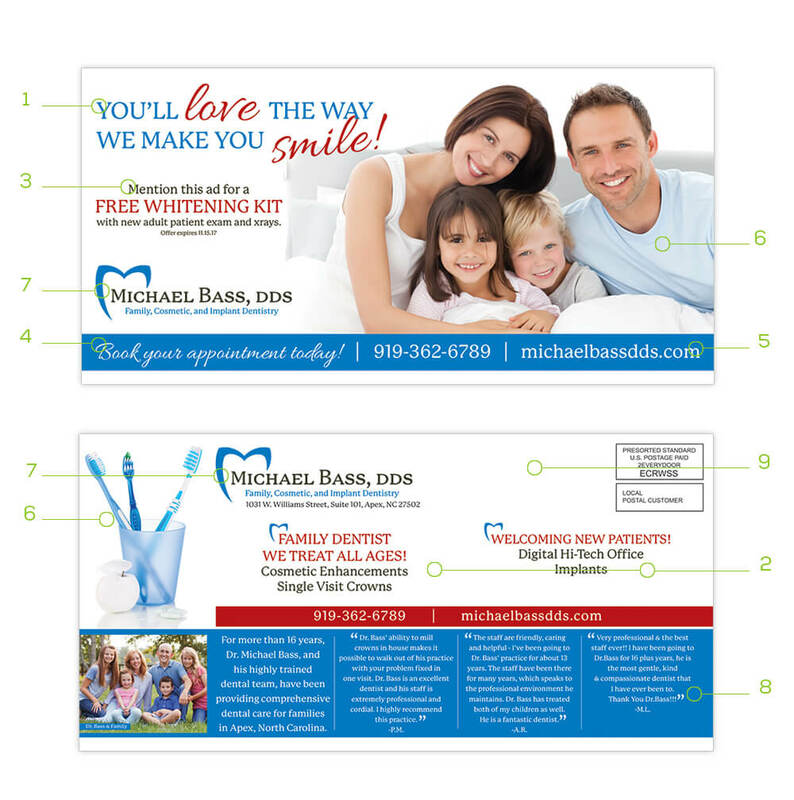 For complete details regarding the image, take a look at the 9 Tips for Designing a Successful Postcard. Whether your mailer is intended to spur an immediate sale or attract leads for a future marketing effort, be sure to tell recipients exactly what you want them to do next, and offer a compelling and rewarding reason to do so. This can be done by including a discount on products, services or coupon codes. 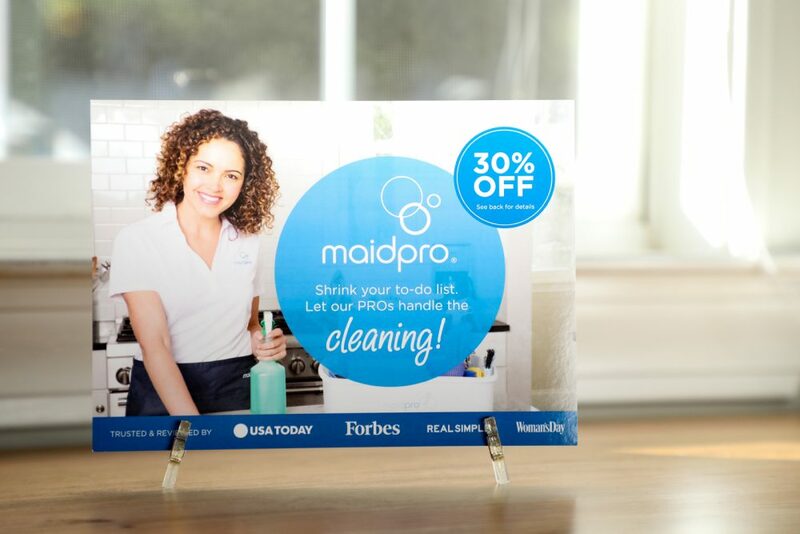 For example, a flower shop owner may offer a 30% off coupon if customers bring their mailer to the store. You want to make sure that your postcard mailing is reaching your audience when they’re most likely to respond. Consider follow-up mailings to boost your overall campaign response rate. For example, if you are a pool cleaning company, you would want to start marketing your services in the spring so that people’s pools are ready for the summer. You could then follow up in the summer. In the business world, numbers and statistics play a big role in determining the success of a marketing campaign. Don’t assume that you know what your customers want or need—use this service to answer that. If you mail out on a regular basis, test different routes, headlines, and offers. For example, your clothing company is wanting to do A/B testing. Your first run could be a BOGO Free coupon mailer, and your second one could be a 30% off coupon mailer. You can then compare the results with previous mailings and repeat the most profitable campaigns. The above information will be helpful whether you are looking to sell more items to current customers or if you’re prospecting for new leads. If you have any questions, feel free to contact one of our customer support representatives. Is EDDM® Right for You? The above information is a complete guide of EDDM® and what it can offer you and your business. Many businesses can benefit from using this postcard mailing service including Churches, Nonprofits, local politicians, and more. EDDM® is a great service for sending a message that is relevant to customers in a specific location. 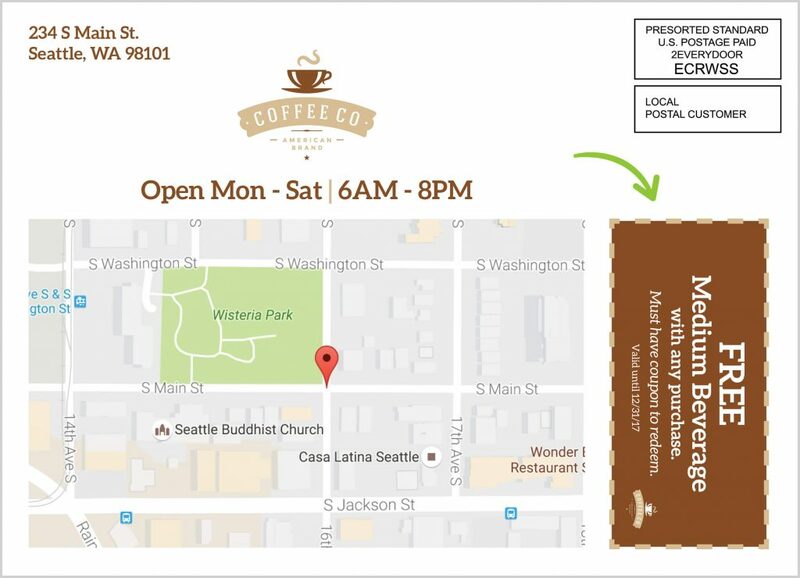 Below is a list of some businesses that can benefit from this postcard mailing service.